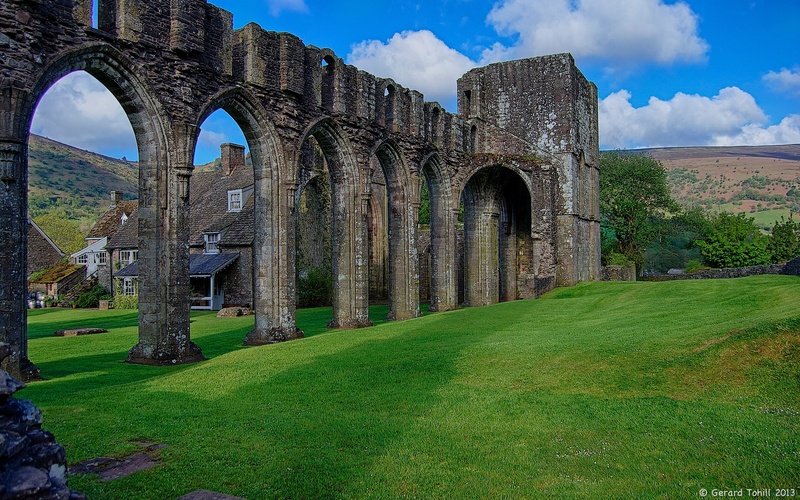 Dating back to around 1100, this Augustinian priory lasted until the Dissolution of the Monasteries by King Henry VIII in 1538. From then on it was allowed to fall into disrepair. It is now much better cared for, although two of the arches look (to me) to be in an ‘almost about to fall down’ state. Get there early enough after sunrise, and you can get some nice shadows. Today you can wander around the ruins, and you can get a cup of tea nearby. Not bad.